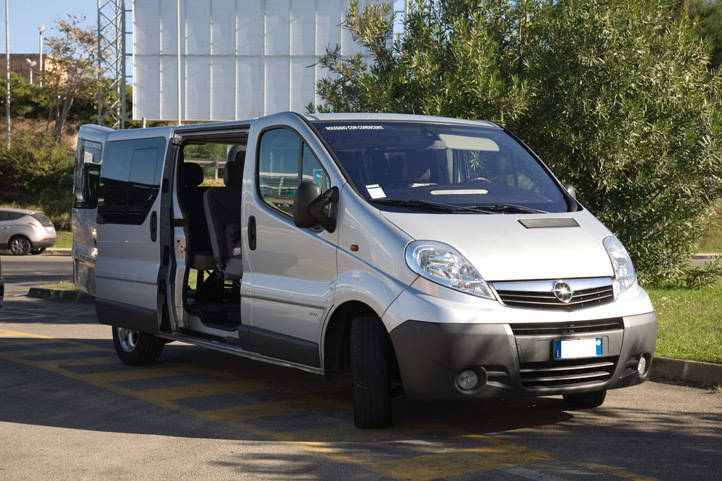 Autoservizi Daniele Bratzu is a company born from many years experience in the transport sector, particularly in the transport of passengers by road. 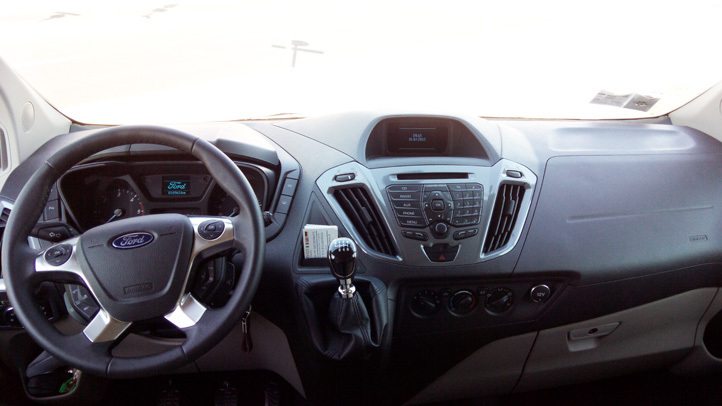 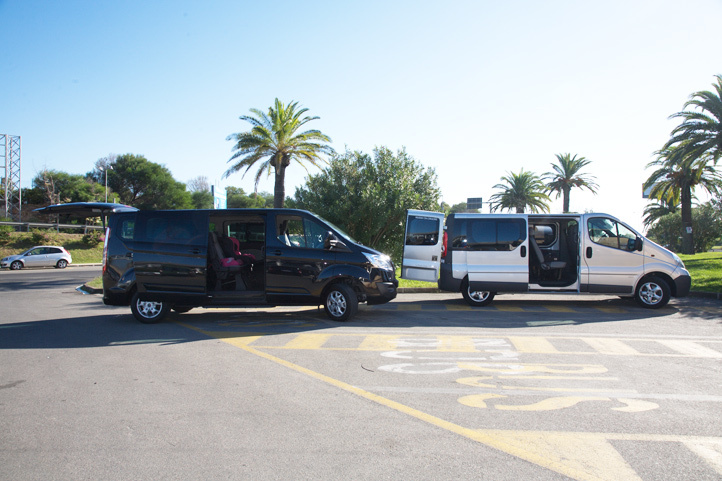 Our team consists of of a group of professionals registered to the Chamber of Commerce and possess all the qualifications necessary to practice the rental with driver services. 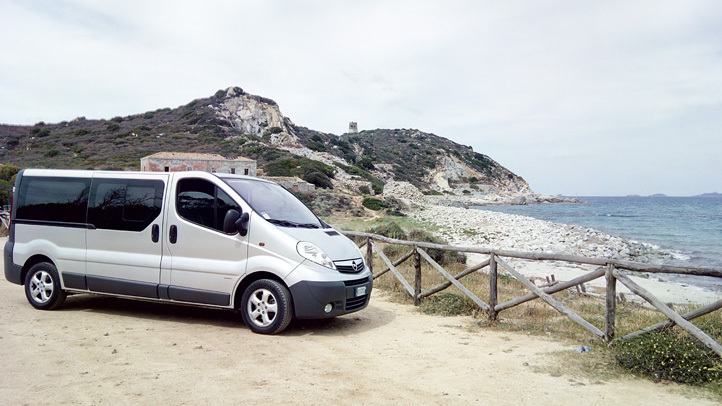 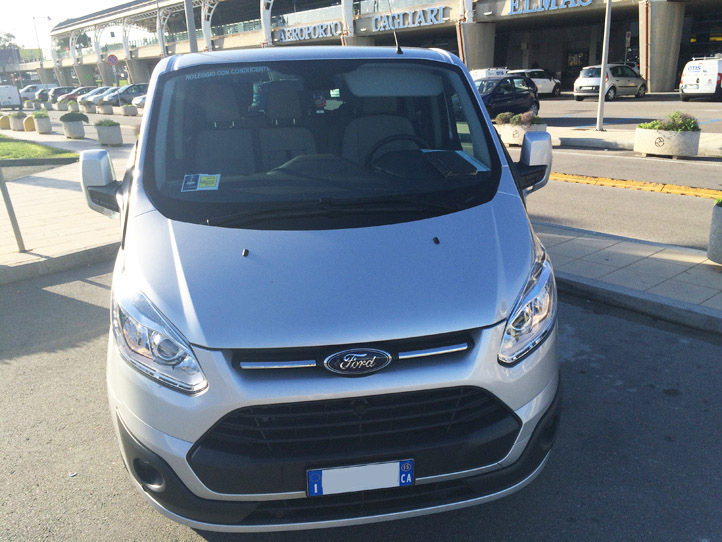 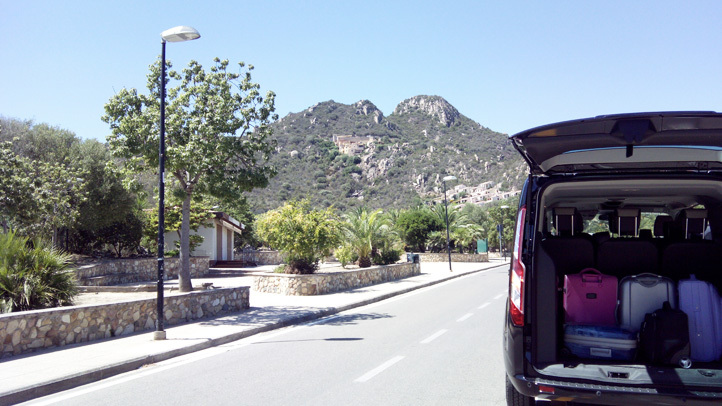 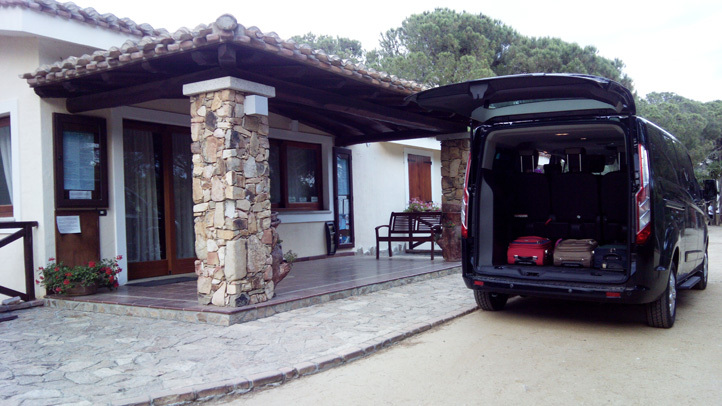 Autoservizi operates mainly in the provinces of Cagliari and Middle Campidano and in all major towns of historic and touristic interest in Sardinia. 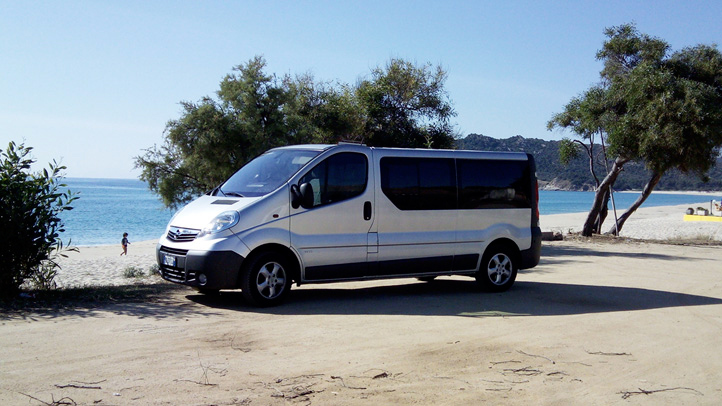 Autoservizi offers a car rental service with driver for companies, individuals or groups of people interested in transfers to ports, airports, maritime and railway stations, hotel, medical facilities, tours and excursions, guided tours in the cities and historical centers, events, conferences and meetings. 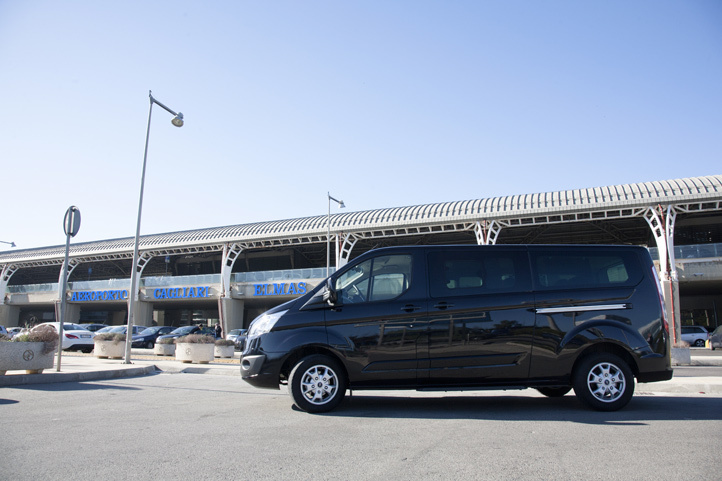 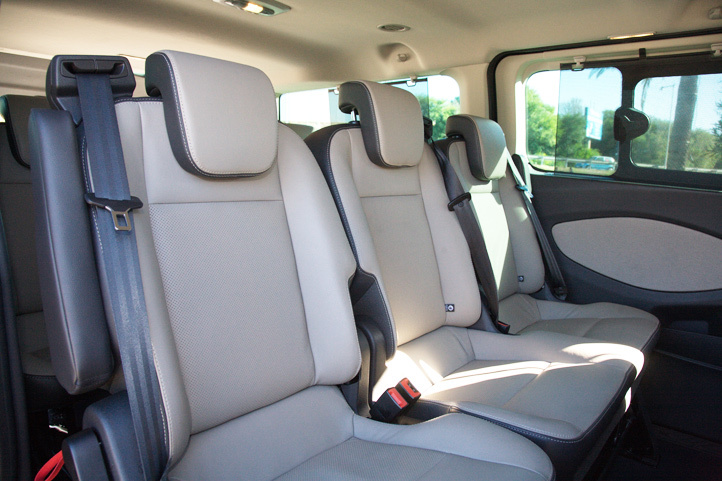 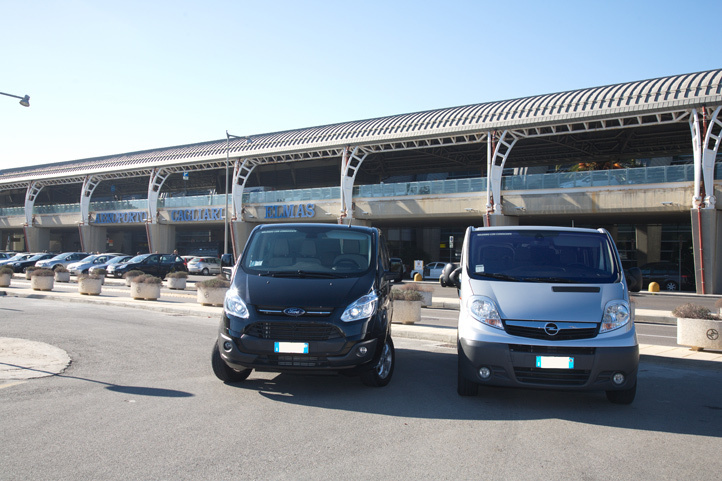 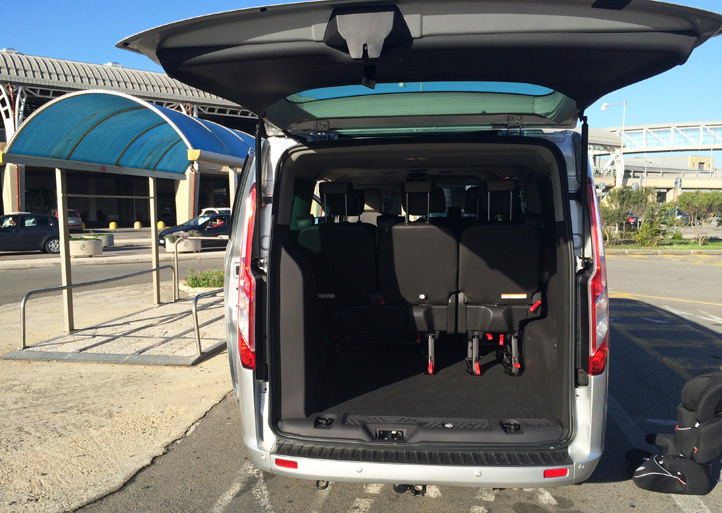 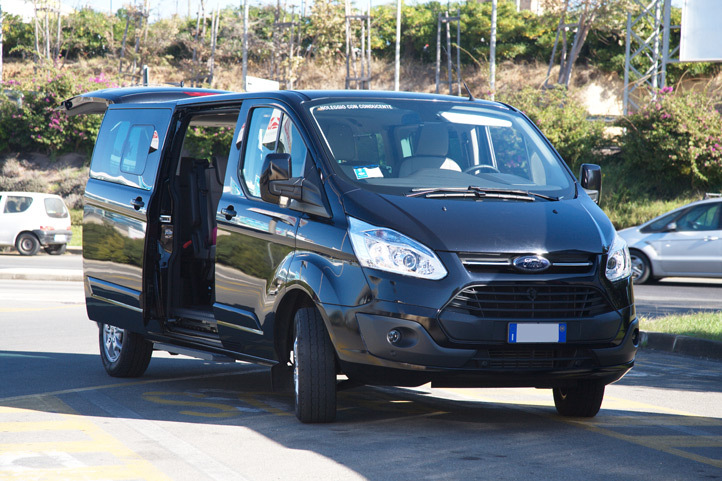 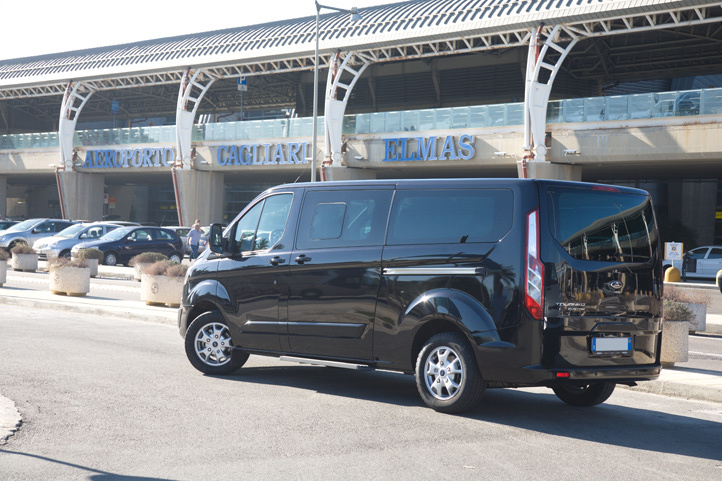 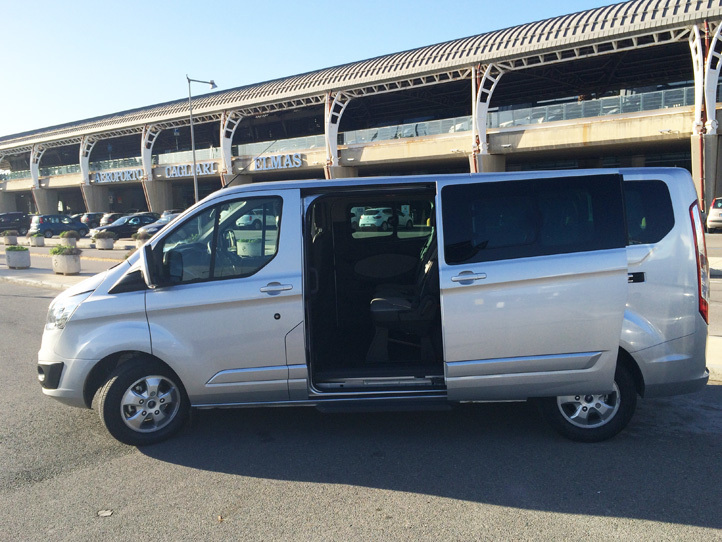 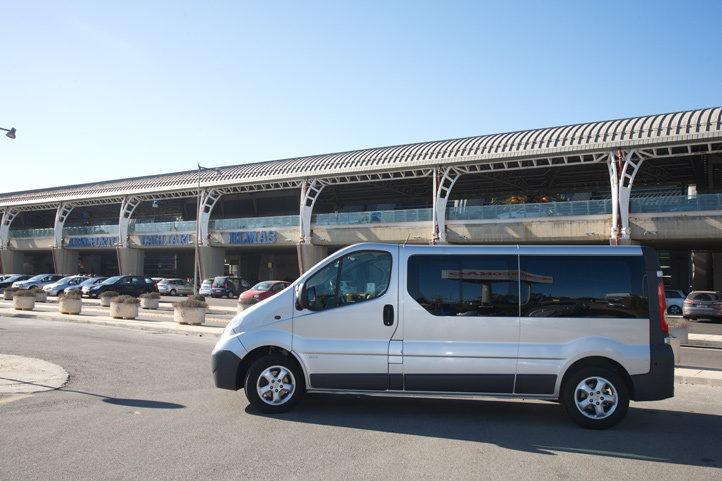 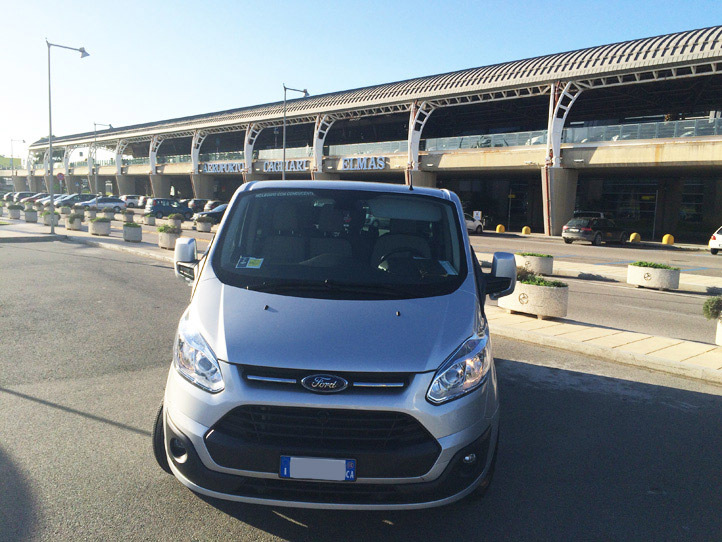 Autoservizi means to travel with punctuality, comfort and transparent prices!